Happy 15th birth month, Google! The company celebrated by announcing that it changed its underlying search algorithm. 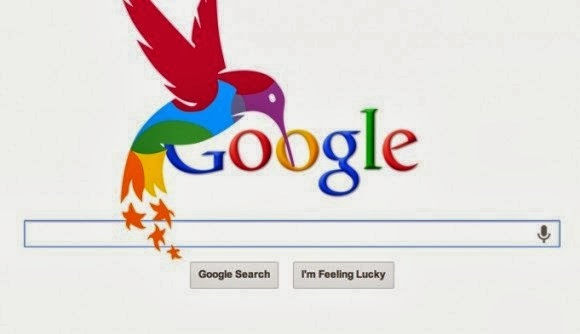 New search algorithm they call “Hummingbird”, which focuses on parsing searches as complex questions, that it currently affects 90 percent of worldwide searches via Google. 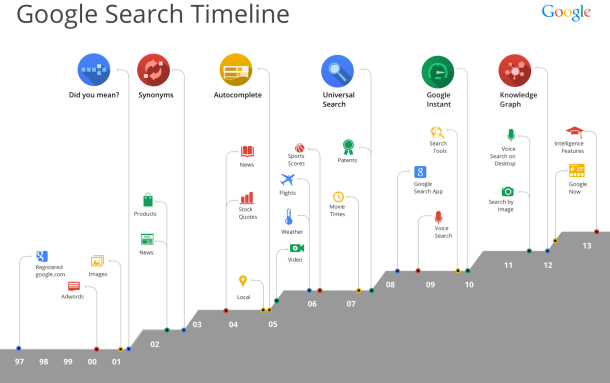 The new engine, is the first change to Google's core algorithm since the launch of Caffeine in 2010. "Hummingbird" is the company's effort to match the meaning of queries with that of documents on the Internet.